Tired of your day-to-day routine? It is about time that you loosen up and take a break! Go on a vacation with your family and have the best time of your lives. You deserve to unwind from time to time, so start clearing your schedule and plan your next vacation. A family travel can be stressful and challenging, but it is absolutely worth it. Nothing compares to the feeling of spending time together and building memories with your loved ones during your vacation. It might cost you a lot of money, time, and effort, nevertheless, everything will pay off. One of the most important factors you need to take into consideration once you go on a family trip is the destination. Be sure to pick one that is both family and kid-friendly. You have to decide on what place you want to visit and ensure that everyone agrees with it. And if you are travelling with children, choose a destination where they can also enjoy and have something fun to do. Never travel without an itinerary, especially when you are with your family. Making an itinerary might be confusing and at the same time frustrating, but this will make your trip more convenient and easier. Once everything is planned, you won’t have a hard time thinking about the things you need to do and see in a particular city. You’ll maximise your time and not a single moment will be wasted. With this, ensure that you have prepared a list of the activities you are going to do prior to your vacation. 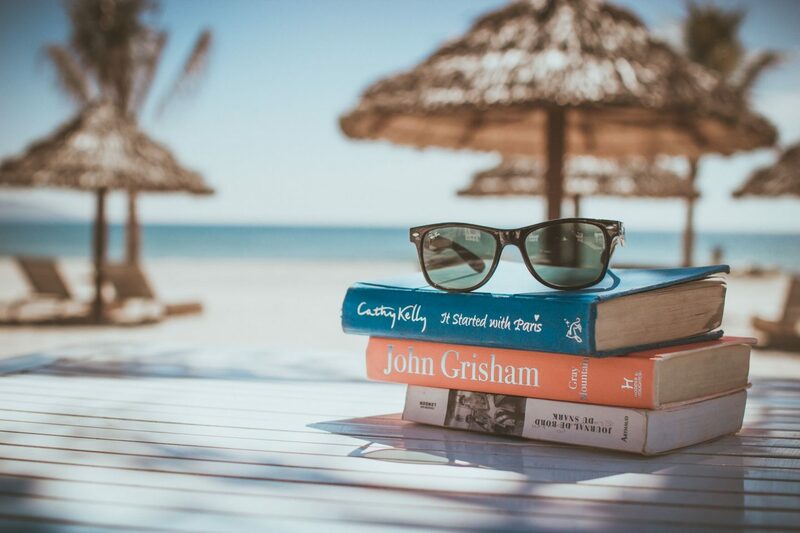 Research is the key to creating a great itinerary, so read blogs, watch travel videos, read reviews and even buy travel books if you need to. In order to avoid stress during your travel, make all your reservations ahead of time. Book flight tickets, reserve a hotel room, purchase tickets for museums, theme parks, and other attractions you want to check out beforehand. If you need to, book a car rental for convenient transport. With rented cars, you do not have to hop on and off of public transits, which can be annoying for young kids and difficult for parents like you. Booking and renting in advance will definitely lessen the hassle on your part since you won’t need to think about it anymore or cram and panic if you still haven’t booked anything yet. Travel insurance might seem an unnecessary expense, but it is definitely not. Get one to guarantee your protection when you travel both locally and internationally. No one knows what will happen next, so it is best that you are secured wherever you go. Simply choose an insurance that best suits your demands and needs. In case there is something you want to clarify about this matter, then ask the professionals in this field and let them make you understand it better. Indeed, a family travel needs a thorough preparation. Just follow these smart tips specified above and you are sure to have an enjoyable and unforgettable journey with the people you love the most. You can visit DriveNow today for more tips on how you can make your family vacation less stressful and more convenient. Because travelling should relieve your stress not add anxiety or concern. All very good and important advice, thank you. It’s so important to build suitability into the planning right from the start. Always so much better to be prepared -insurance and the right type tailored to individual need is a Must – so many overlook /ignore this – costly !